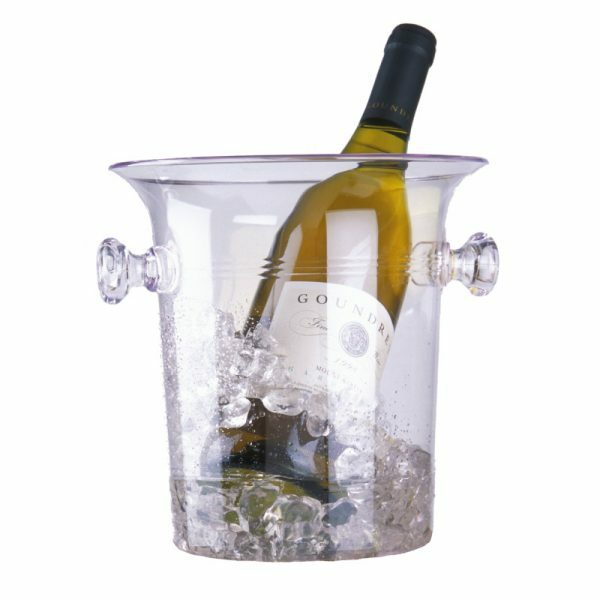 Classic shaped, plastic ice bucket available personalised with brand logo. 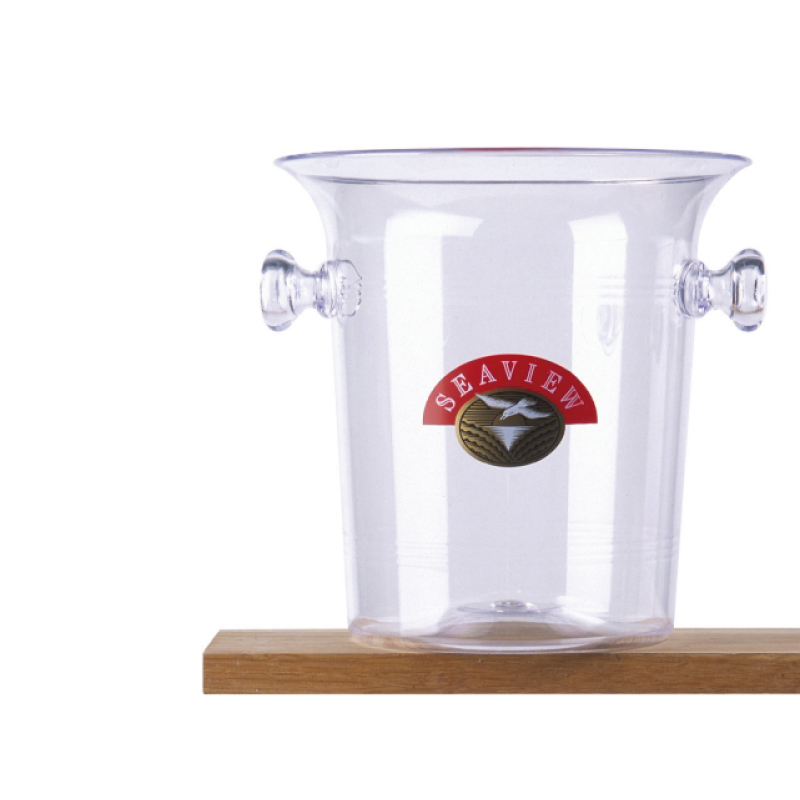 Easy-to-carry handles add to the practicality. 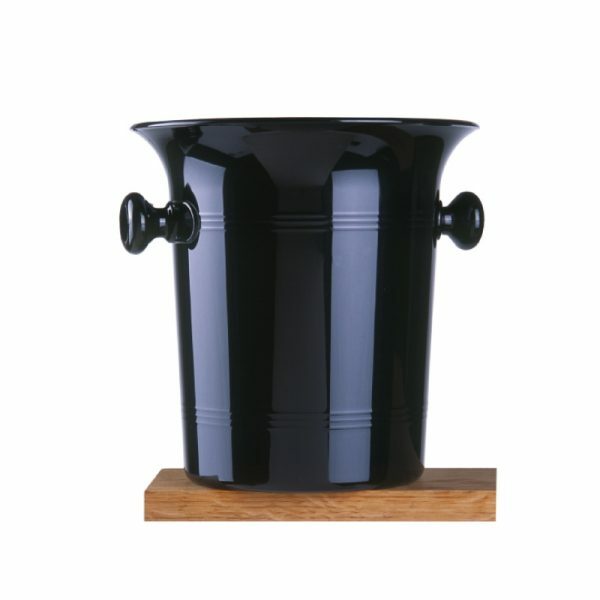 View the bottle through the clear Ice Bucket, or choose from stock the stylish Black version. The latest rotary screen, gravure tampo and hot block techniques deliver faithful brand reproduction in multiple colours.